E!Online has a pretty big spoiler regarding the season 7 finale of Dexter, which will have show's best title ever. 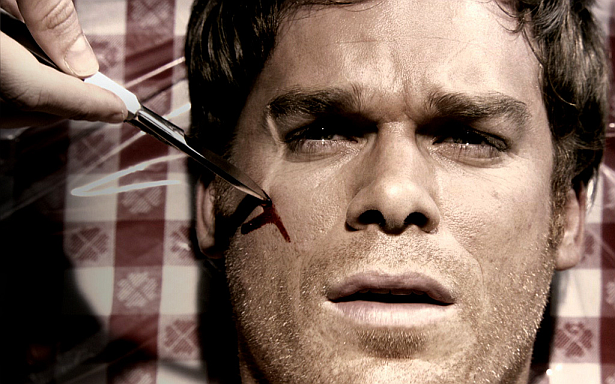 We will post the less spoilery part of Kristin's scoop here: The story of the Dexter Season 7 finale of Dexter will take place on the final day of the year (New Year's Eve). We had to see a Christmas Dexter episode since Season 1!